It’s your wedding day, and you want everything to be perfect, including your wedding photographs. Good thing you are working with Daniel Hirsh at West End Photography. He creates beautiful images of your special day. Whether your wedding will be in town or in the high country, West End Photography will capture what is special about the day you will always remember. Create a wedding day album to save the memories forever. Visit the West End Photography gallery web page to see wonderful wedding images by Daniel. You’ll agree, these portraits are something very special. Your wedding deserves an outstanding wedding photographer. Work with the best. 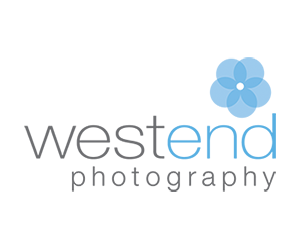 Choose West End Photography. Call now to reserve your date.